I’m a woman who loves (or, loved) wine and writes about getting sober. Ok…this may be silly but I am so excited to have found another former wine drinker! I haven’t been a part of the blogosphere long. During my short time here I have been led to believe that we are a rare breed. I wrote about wine for 8 years and was a restaurant reviewer. Cheap wine is easy to pass up but I have some really nice bottles I try not to think about….vintage Veuve Clicquot….1977 Taylor-Fladgate port. It’s hard to imagine never having another glass of Champagne. I really have to use the “one day at a time” when it comes to that. Now you have found 2! Except I’m not quite a “former” yet. Well done on making it to 3+ months – you must be so proud of yourself. Thank you, Michelle!!! Yah, I feel proud. But, that’s tempered with a bit of righteous anger, I suppose, at everyone (who is this, everyone, anyway?) who thought I couldn’t, as well as the feeling of, Holy crap, I’ve got some time to make up! I have so much to do that I feel I’ve procrastinated on for the past however many years… Anyway, thanks, and one day at at time! Just found you thanks to Paul from Message in a Bottle and his most recent post! Although alcohol isn’t so much my addiction of choice- pretty much everything else is/was…so I am a recovery- pretty much- well- everything. So- I get it. Oh do I get it. Glad to have found your blog. Congrats on your recovery! I enjoy your writing. I will be checking in from time to time. I wish you well on your journey. I hear you completely! I have found DDG’s website via Belle at tiredofthinkingaboutdrinking.com where I am signed up for the 100 day challenge. First, I’m on day 11. 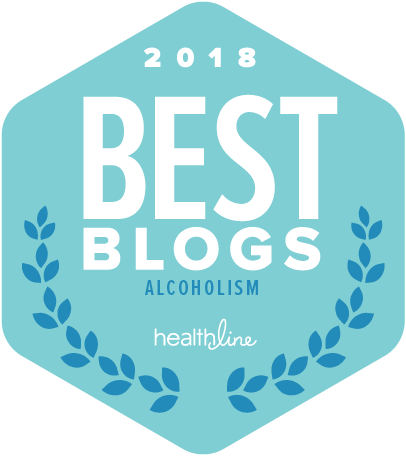 I am completely in awe of anyone that is even a few hours more than this and so DDG and Belle (as well as so many other sober bloggers) are superheros in my mind! 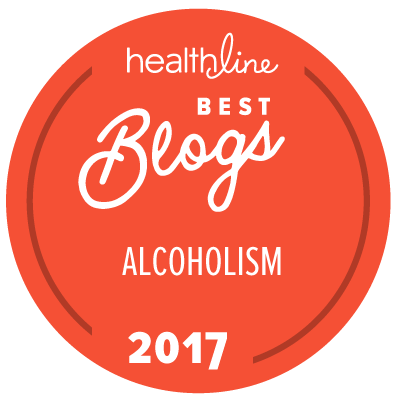 I feel committed, though, and reading these blogs and comments from other readers truly motivates me to keep putting one foot in front of the other and NOT reach for the bottle…box…of wine tonight. Hi Drunky Drunk Girl! I love you blog and nominated you for the LIebster Award! You can see the post at http://wp.me/p2AkqH-9m. Thank you, Karen!!! Much appreciated…! Happy 300 Days~ That’s fabulous! Thanks for brightening my days. I love wine. Shiraz and sirah are my favorites. I was jealous of a friend that went to Iran simply because she got to go to Shiraz, Iran. I live winery tours and wine tastings. It is hard to think of myself as an alcoholic when I drink classy stuff like wine. But I could drink a $50 bottle by myself and still want more. I am just an expensive alcoholic. I looke forward to reading more of your blog. And check out mine if you get a chance. 2 weeks sober now and just starting this tunnel to recovery. I am also a HUGE wine lover! I am looking to get sober after 10+ years of binge drinking and now 2 DUI’s.. I can honestly say the only thing I will miss in my quest to sobriety will be wine..
LOVE your blog. I can relate with it on so many levels. 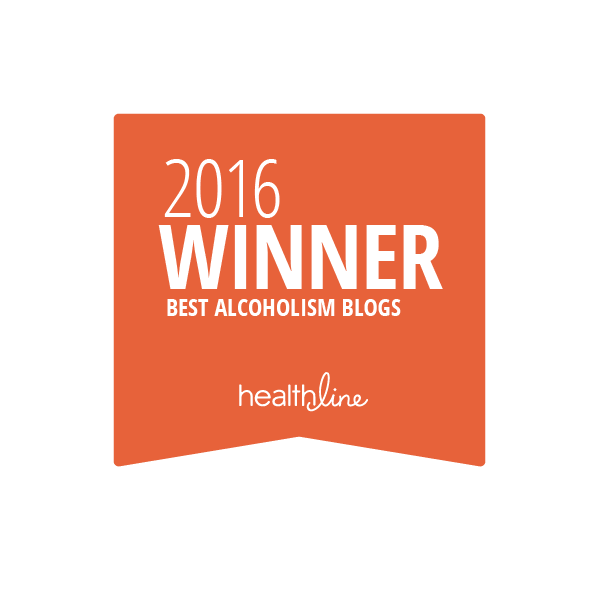 You’ve definitely inspired me to give my sobriety another shot and even try blogging. Thanks so much! Hello I was hoping you might could give me some advice on ways to help my sister that almost died few days ago. She too was a wine drinker and my mother died from alcoholism. The thing with my sister is she doesnt have any hurts causing her to drink she drinks because she likea the way it makes her feel. She is in her 40’s. Friend just diagnosed with cirrhosis and needs lover transplant. Best friends since 1st grade – we are both 48- now she is in Ohio and I am in SC & we more often than not drink wine at night and chat for hours. Looking for resources – that are way LESS depressing than I’ve been finding & reading – that can keep her spirits up (well she’s detoxing now and is NOT happy now or rather she’s in dilirium). I can’t believe – hearing now that she was way dependent (not judging!- just sad I didn’t see it that way and help/Intervene- or would I have been the pot calling the kettle black???). I’m just in shock and can’t believe that this is happening and she NEEDS a transplant. I mean – we were just 2 social party girls in high school …& a little (?) beyond. Pls help. We are HUGE fans of comic relief with pretty much ALL problems of our lives so where can I get some for her. I know she is going to roll her eyes right out of her head at rehab when she gets out of ICU with her fiancé. Just because Amy does what Amy wants to do period. And yes this is a wake up call and she has no choice but she at first in my opinion will not go for the warm and fuzzy and has been keeping to herself in middle of nowhere OH (hence no one knew for years) and not used to being around bunch of people and will NOT want to share or tell her story. Just any help would be appreciated for real-life cool relatable for sarcastic funny stepmom going through the biggest life change I can only imagine. Thank you!